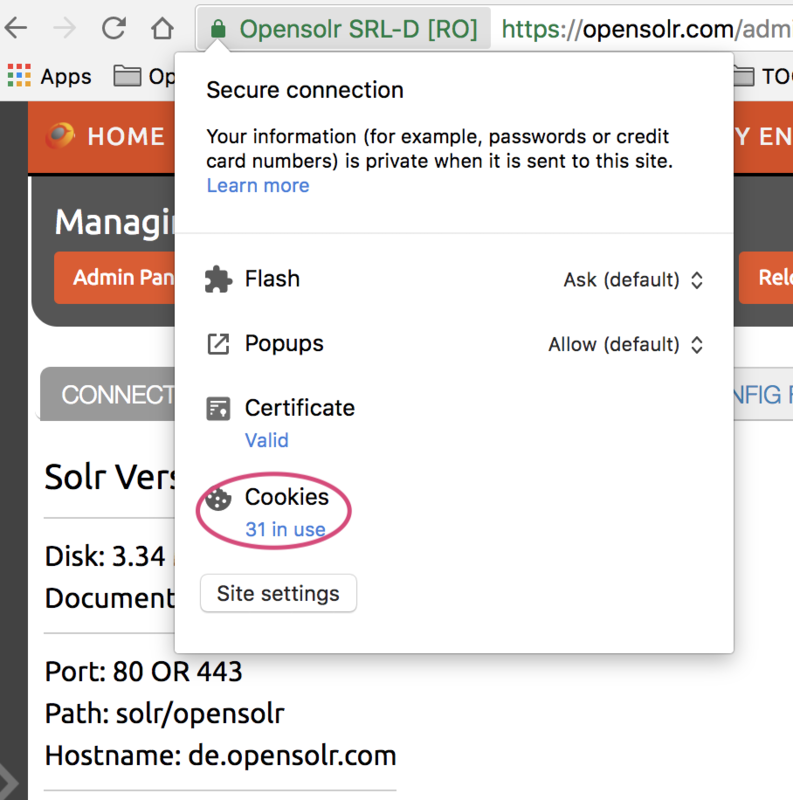 If you keep getting redirected to the Login page, or you are having troubles with placing a new order, after trying to login multiple times, please try to clear the opensolr cookies, or use a different browser. Once there, click on the Delete Data By Query shortcut item. 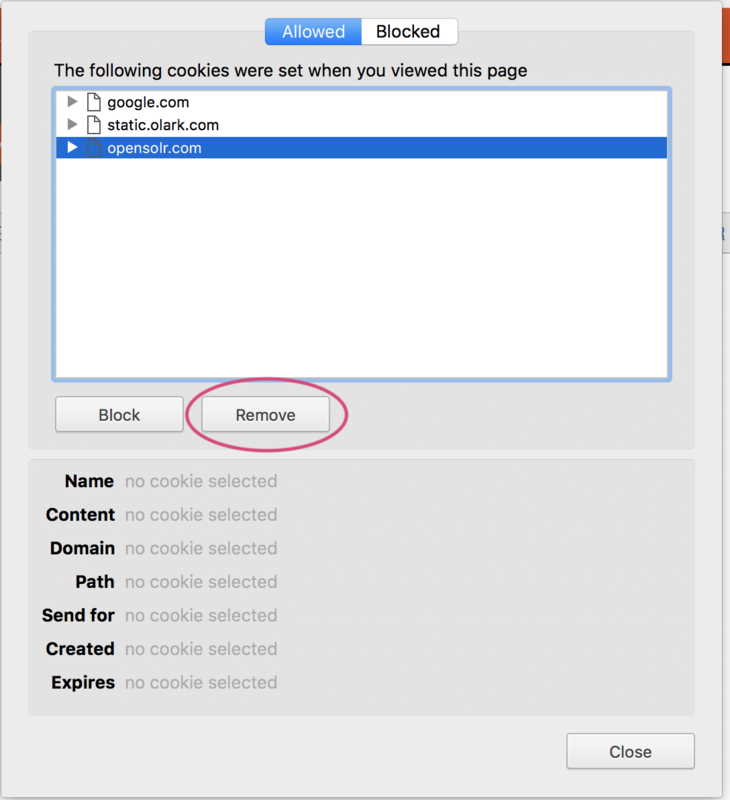 Then you simply enter the query by which you want to delete your data, as explained.